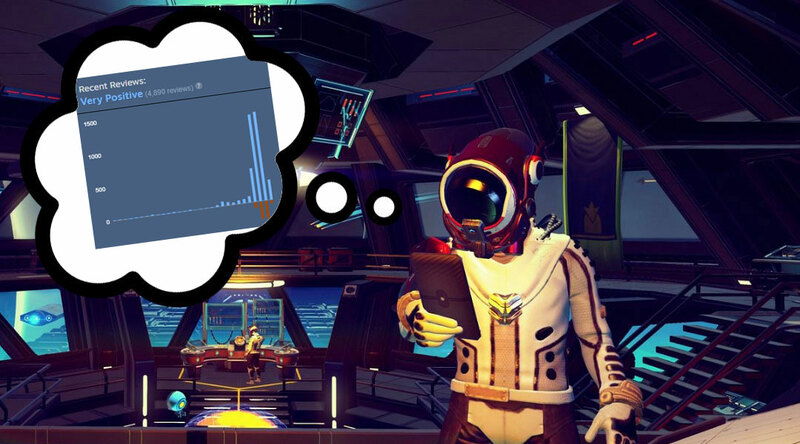 If No Man’s Sky latest NEXT expansion has your interest piqued, you can do better than the 50% off that’s currently running on Steam Store. The fact is, No Man’s Sky is actually a pretty good game these days and loads of people have revisited the title or are trying the game for the first time ever. This is evident as the game has consistently topped the Steam Store Top Selling list for the past weekend, with the game still sitting at the #1 top selling slot as of writing. While most authorized retailers have Hello Game’s open world space exploration and survival game on sale for 50% off, you can stack a currently running 10% off coupon on top of the discount for a total of 55% off (that’s $27 for those wondering). That extra $3 savings can score you a Happy Meal, which, in our opinion, is a pretty sweet deal too. Just use coupon code NEXT10 at checkout and you’re good to go. The discount code for No Man’s Sky works in the UK and EU as well, knocking the price down to £18.00 and 27,00€, respectively. If you want to pick up the game, you might want to act fast because this coupon code will expire tomorrow at 11 AM Eastern Time.